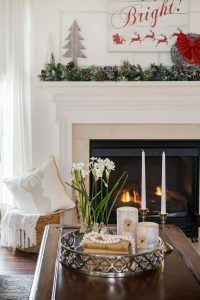 Holiday crafts, decorations, and Christmas home tours from Craving Some Creativity. 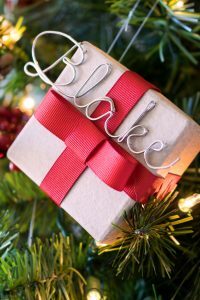 There are lots of paper crafts and easy DIY decorations for holidays all year round. 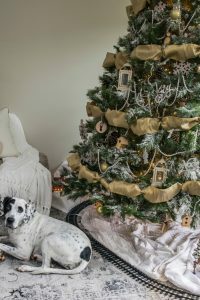 This page mostly focuses on our home tours for Christmas, Easter, and Halloween, but we have lots of DIY and crafty ideas too! 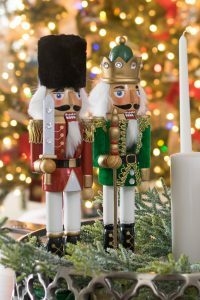 Of course, if you love holiday decorating, check out our must have decorating accessories that will last for years to come! 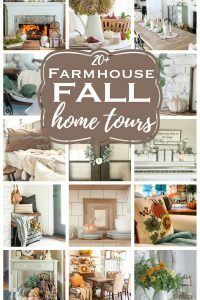 Or check out our holiday home tours below.